Red Rising is an unfiltered space for Indigenous peoples to tell their stories about what is happening right now, and what is about to happen next, in their lives and communities. We hope to inspire a new generation of Indigenous artists, thinkers, writers, and leaders in the community. 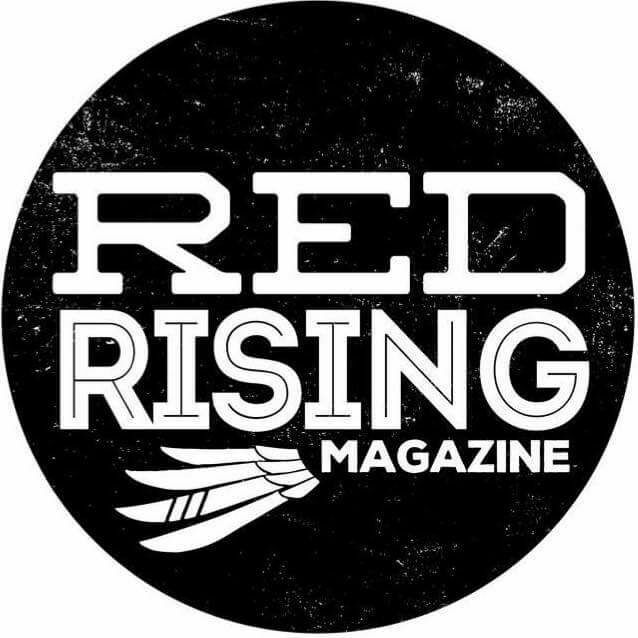 Red Rising is volunteer-run and nonprofit. The magazine is supported by generous donations from the community, and all proceeds go towards magazine production, education and outreach and media production. MUSKRAT is an online Indigenous arts and culture magazine that honours the connection between humans and our traditional ecological knowledge by exhibiting original works and critical commentary. MUSKRAT embraces both rural and urban settings and uses media arts, the Internet, and wireless technology to investigate and disseminate traditional knowledges in ways that inspire their reclamation. WIOT Magazine is a response to the growing wave of consciousness towards Indigenous voices across the country. We’re writers, artists, activists, filmmakers, scholars, knowledge keepers, and generally awesome doers. 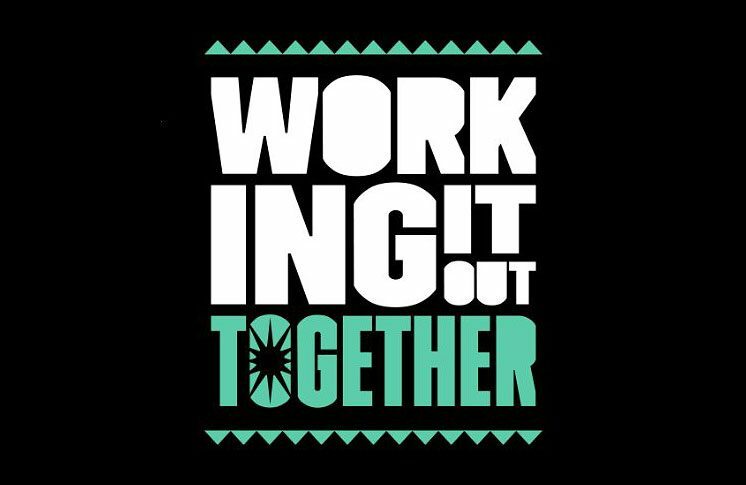 Our strength is rooted in community, and we’re all contributing to it in our own way. The Discourse is a community of journalists and members building a new kind of journalism from the ground up. We are committed to accurate, diverse and trustworthy stories and constructive conversation about issues that matter. âpihtawikosisân is the blog of Chelsea Vowel, who is Métis from the Plains Cree speaking community of Lac Ste. Anne, Alberta. She currently lives in Montreal, Quebec. Her passions are: education, Aboriginal law, the Cree language, and roller derby. She holds a BEd, an LLB and teaches Indigenous youth. Through art, cultural, and educational programming, Iiniistsi Treaty Arts Society explores iiniistsis (treaties) between Indigenous and Settler cultures and individuals; treaties past, present, and possible. 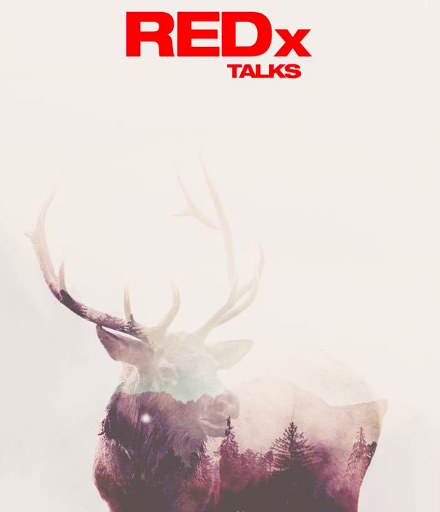 REDx Talks, the Indigenized speaker series, is “Iiniistsi Treaty Arts Society’s” first branch of work; an ever-growing community of some of the most influential elders, creatives, thinkers and agents of change on Indigenous and conciliation issues. REDx promotes stories of Resilience and Empowerment, while facilitating Discourse (REDx – silent x) around issues important to Indigenous people around the world. 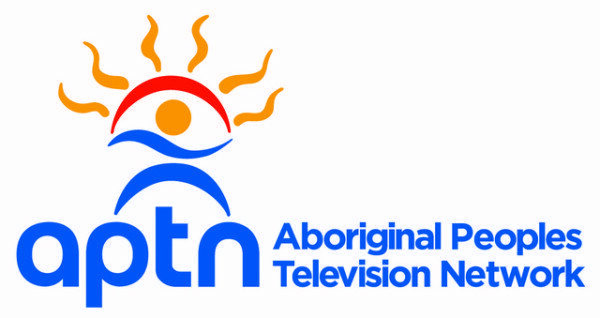 Aboriginal Peoples Television Network (APTN) is the first national Aboriginal broadcaster in the world, with programming by, for and about Aboriginal Peoples, to share with all Canadians as well as viewers around the world. The latest news and current affairs from Indigenous communities across Canada. Do you have something to add to this resource collection? Please share your favourite resources with us!